 Harter's has been serving the San Fernando Valley and Los Angeles, Orange, Ventura and Santa Barbara Counties for over 55 years now. 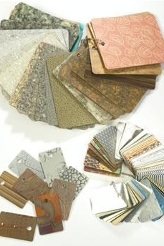 We offer a wide selection of colors of laminates from Formica, Wilsonart, Nevamar and Pionite as well as Arborite and Lamin-Art. 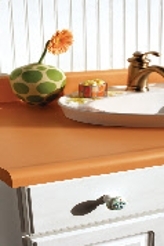 We also have custom laminate counter tops in several different sizes and widths and we offer a Ready To Install program where you provide us with measurements and we will cut the counters and supply everything to install your brand new counter tops. We also carry several tools for working with Plastic Laminates and Contact Adhesive, (both water-based and solvent-based}. Please call us to see what we can do for you. 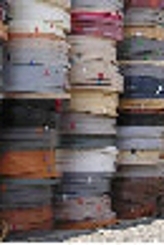 Formica Brand Commodity colors in stock!!! 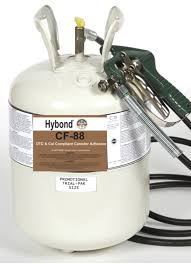 We have trial packs of Hybond-88 spray adhesive!! !